Back in 2004 Aksel Schauffler released 'Here Comes Love', one of the most acclaimed records in Kompakt's venerated catalogue. 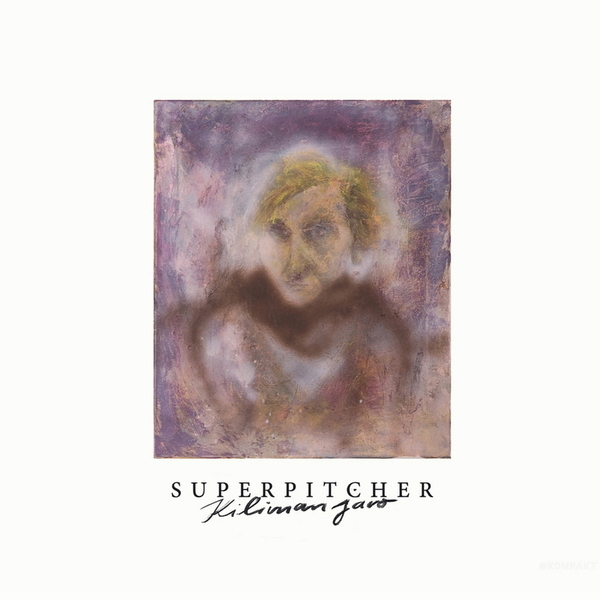 Since then Superpitcher has collaborated with his label boss, Michael Mayer, on the SuperMayer LP, before working on this, his superb sophomore album. 'Kilimanjaro' is a lush dancefloor/head space including 10 brand new productions in his wonderfully intimate and loved-up style, defining the label's pop-house aesthetic in a similar vein to The Field or Matias Aguayo's Closer Musik project. 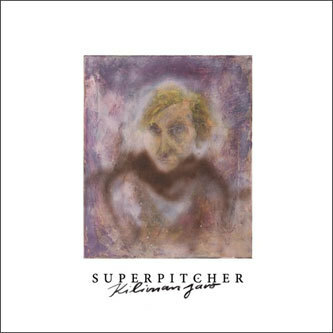 The Aguayo comparison is particularly apt for 'Country Boy', a blushed 10 minute deep mnml number with an achingly tidy shuffle factor and sparse yet memorable vocals. Meanwhile, the dreamy space of 'Friday Night' executes that rarified Kompakt trick of deliciously deep house music that begs to be danced to whilst being equally comfortable in home listening situations, and then there's 'Who Stole The Sun', an effortlessly magical downbeat edited with a RZA-esque sleight of hand. You'll probably be hard pushed to find a more lovely and richly melodic album from the German house quarters this year.